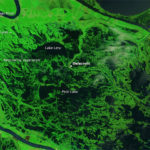 EO Kids is exploring the muddy waters of the Mississippi Delta. 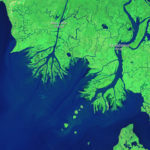 Follow the sediment as it travels down the river and discover how satellites help us find where the shoreline is shrinking and where it is gaining new ground. 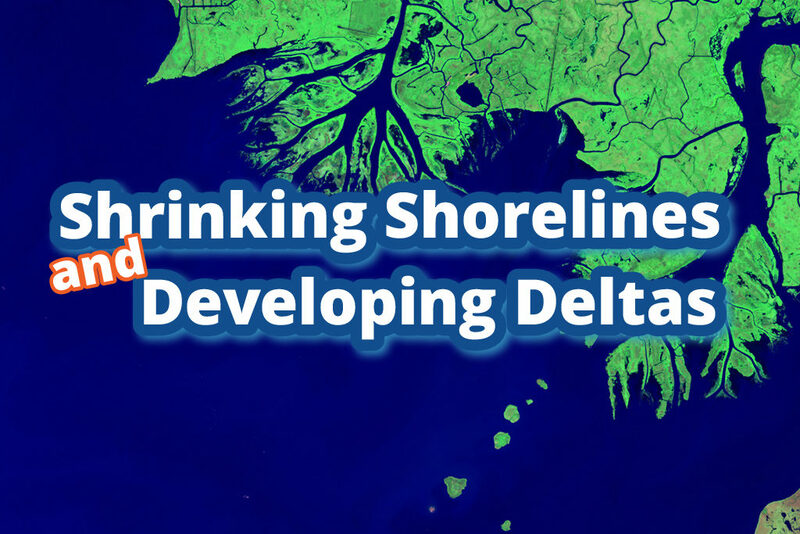 Plus, think like a scientist and see if you can solve the mystery of the disappearing delta wetland in this issue’s activity. At EO Kids we are committed to making Earth science fun and engaging. Come explore Earth with us. EO Kids is written for audiences aged 9 to 14. 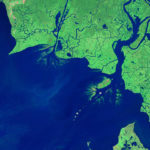 It is published with support from NASA’s Landsat, Terra, and Aqua missions. We would appreciate any comments or feedback you could provide to us about this new publication (e.g., content, style, format): Let us know what you think.